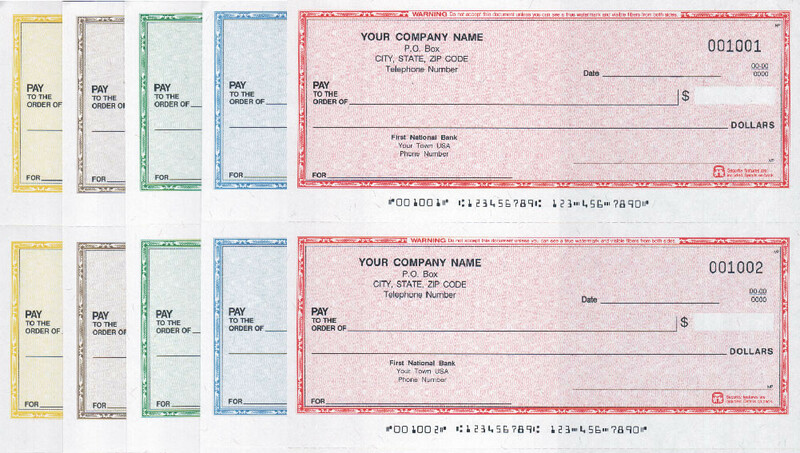 FSI and its division, Credit Union Systems supply custom and software compatible checks and vouchers to financial institutions and commercial accounts across the nation. FSI is current with all Check21 requirements and offers every safety and fraud proof feature available. FSI maintains templates and masters for checks and forms of the latest releases of all accounting software programs. FSI maintains templates and masters for checks and forms of the latest releases of all accounting software programs. 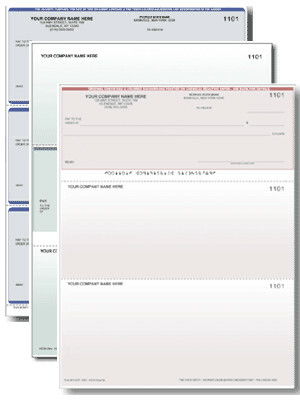 Further FSI shelves stock printed forms for many businesses. For example: Automotive, building contractors, healthcare, retail etc.